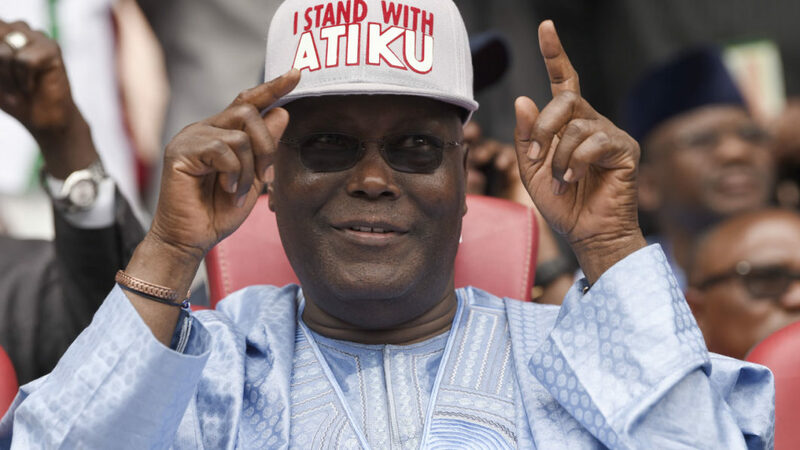 Atiku Abubakar’s Presidential campaign Organisation has reacted to the research unit of The Economist Magazine prediction that Abubakar will unseat President Muhammadu Buhari 2019. The London-based magazine made the prediction in its latest country report on Nigeria, less than two months after it had predicted that Buhari would lose the forthcoming 2019 election. However, the People’s Democratic Party presidential candidate’s Campaign organisation’s spokesman Segun Sowunmi in statement on Friday said the report has vindicated Abubakar of all allegations. “The latest endorsement of the presidential candidate of the Peoples Democratic Party, His Excellency, Atiku Abubakar, by the Economist Magazine, puts to lies the recent ridiculous claims made by Alhaji Lai Mohammed,that the international media is askance of the candidature of Mr. Abubakar,” Sowunmi said. “As the Economist rightly states, the issues in 2019 are ‘popular frustration over the rise in joblessness and poverty (two of the biggest voter concerns) on Mr. Buhari’s watch, as well as growing insecurity in central Nigeria,’” he added. He noted that Abubakar will translate the significant success he has made in his private business empire to the public sector. Atiku has been widely accused of being a part of a corruption scandal that prevents him from entering into the United States. While the allegation has been debunked by the Atiku, there are still speculations that the former vice president could be arrested if he sets foot in America.